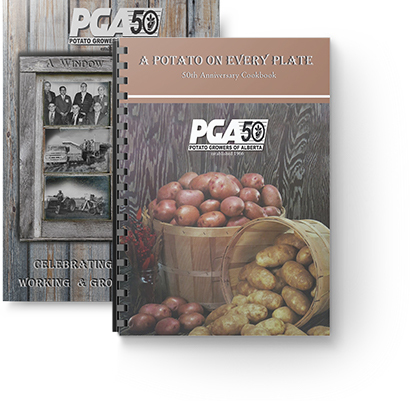 On February 23rd, 1966, the Alberta Potato Commission was created, being the first commission developed in the province through the Government of Alberta Agricultural Products and Marketing Act. 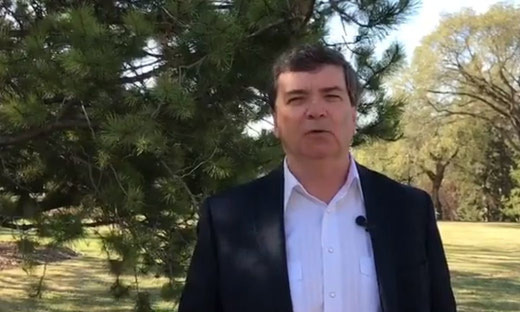 The new Board of Directors had a vision to move the potato industry forward, while working together with growers, trade members, government and researchers to build a successful, credible industry in the province of Alberta. Our history book is loaded with 50 years of facts, original meeting minutes, images and Grower stories. Get yours today! 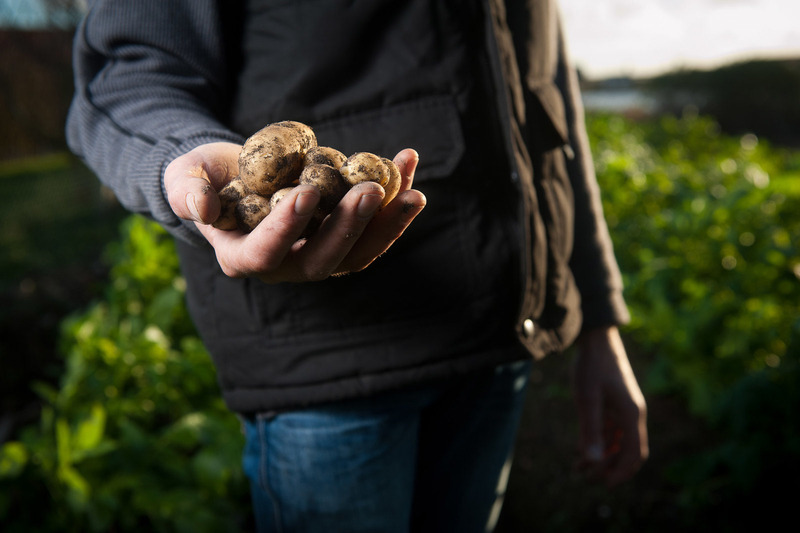 While Alberta potato growers produce, on average, more than 49 different varieties or types of fresh table potatoes each year, the most popular varieties of table potatoes are Russet, Norland and Yukon Gold. 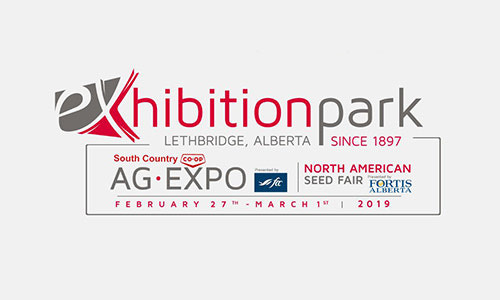 Did you know there are over 200 varieties of seed potatoes grown in Alberta. 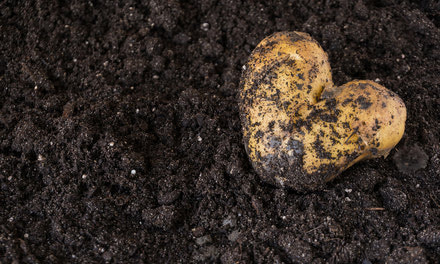 Growing potatoes in your own garden, Protect your garden from late blight. 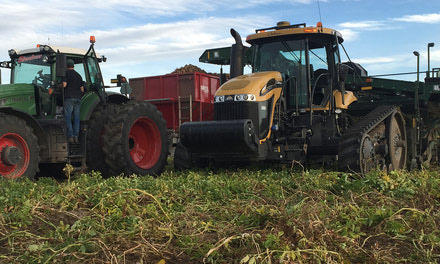 Alberta potato growers produce more than 49 different varieties of fresh table potatoes each year. 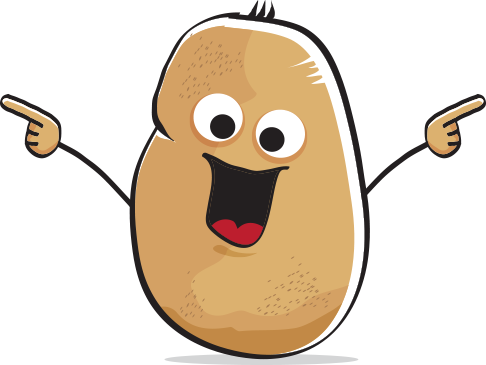 The potato was first domesticated in South America around 8,000 BC to 5,000 BC. Potatoes are a good source of high quality protein. 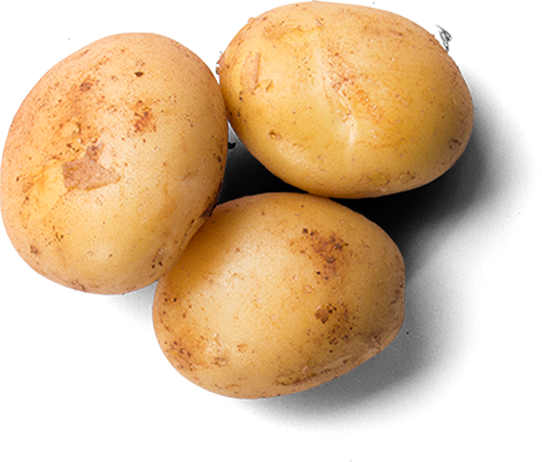 An average sized potato has as much protein as an egg. Stay up to date with Industry information, news, events and resources. 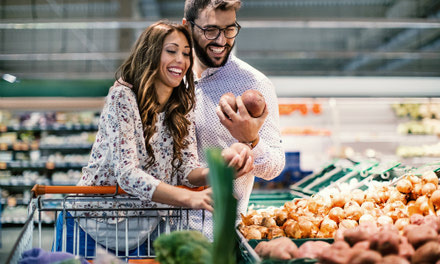 Alberta table potatoes are available in many retail stores and markets throughout the Province. 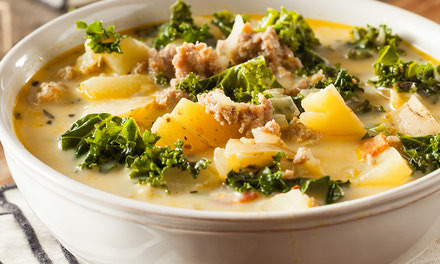 Potatoes provide carbohydrates and other important nutrients needed for good health. 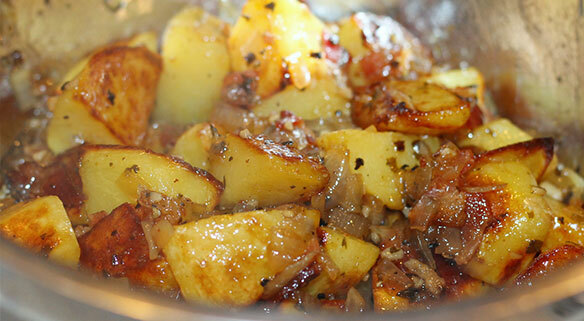 Find your new favorite nutritious and delicious potato recipe for your next family meal. 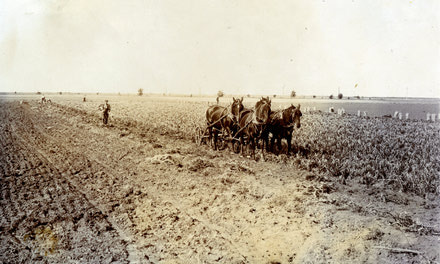 The PGA was created by potato farmers to become the voice of the Alberta Potato Industry. 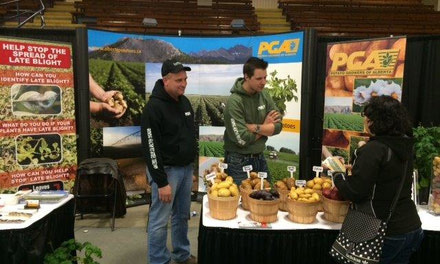 Add Value to your Potato Business and become a member of the Potato Growers of Alberta. A huge thank you to Pepsico Frito Lay and Old Dutch for donating potato chips for our booth this year. Also thanks to the many volunteers that were such great hosts. Congratulations to the Potato Growers of Alberta for a record production of just over 2 BILLION pounds of spuds! Our potato industry is robust, that’s why we're seeing record investments from companies. Be the first to receive notifications on PGA News, Events and More!